Building quality, custom homes to fit every lifestyle. Hyrkas Construction has been building custom homes throughout Houghton County and surrounding Copper Country areas since 1988. 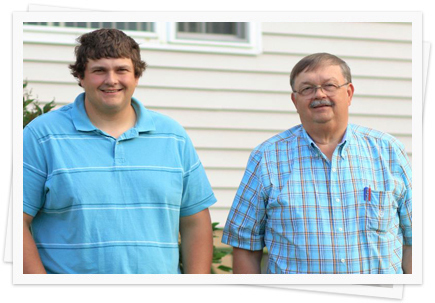 Paul Hyrkas started the company and is joined by his son John in this family business. Hyrkas Construction also offers roofing, eaves, siding, foundations, additions, pole buildings, remodeling, hardwood flooring, decks, and old building stabilization.